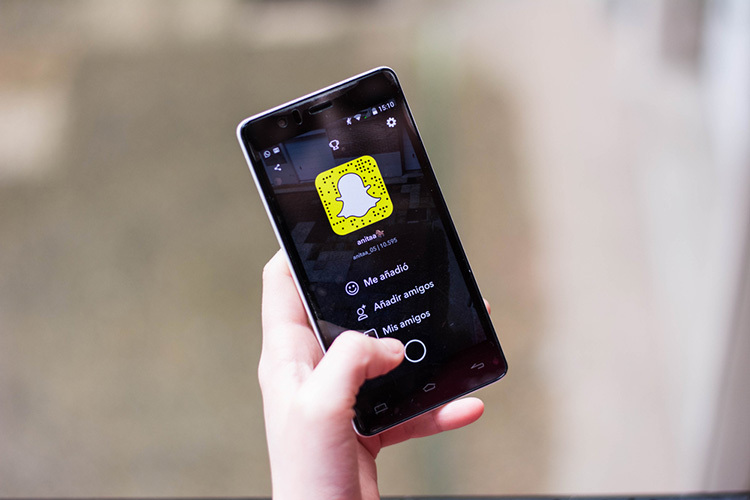 Snapchat hit a major turning point early this year when it’s major redesign rolled out to most users and received widespread criticism, public outcry, and even change.org petitions to revert to the old Snapchat UI — all of which were outrightly dismissed by Evan Spiegel who said that the design was here to stay, and that Snapchat users will soon learn that the new design is indeed better. Whether everyone started loving Snapchat’s new design, I don’t know; but Snapchat sure learned that the design was probably not as much of a hit with Snapchat users as it had hoped. According to several reports by users that were picked up by TechCrunch, the app is apparently showing up in its older, more widely accepted design for some people. It is unclear whether Snap is running some sort of an A/B test, or if this is something else (maybe the company is even slowly reverting to its old UI), but for right now, there’s no way of forcing the app to revert to the chronological feed it followed before. Obviously, veteran Snapchat users are more inclined towards the legacy, reverse-chronological feed, as it lets them use Snapchat to view stories in the moment they were posted as opposed to Snapchat’s new algorithmic design where Stories are arranged according to what Snapchat thinks you’re more interested in seeing. 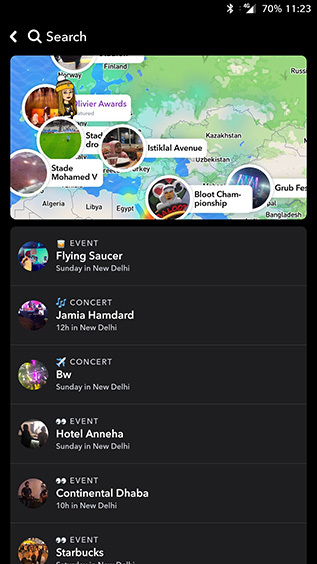 While both these designs have their own advantages and disadvantages, the initial outcry against the new design was quite clearly hinting at Snapchat users’ preference to seeing new stories first, instead of more popular ones. At the Beebom office, the few people who use Snapchat are not seeing the new design, and we can’t comment on the finer points of the changes, but so far, if you’re one of the few people who have had their app interface changed (yet again), let us know what you think about it.